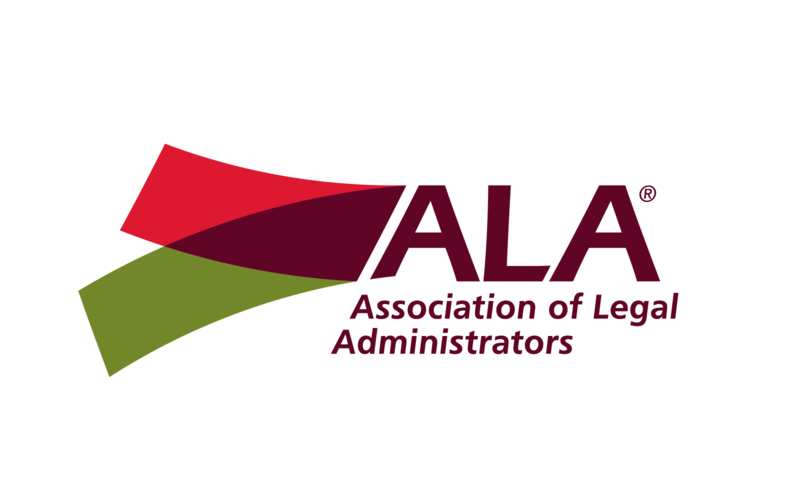 Welcome to the website of the Albany Chapter of the Association of Legal Administrators (ALA). The ALA is an international legal services organization, and is the only organization that is dedicated to the support of legal administrators and the enhancement of the legal management profession. The Albany Chapter, one of over 100 chapters in the ALA, consists of legal administrators in the Capital District of New York State and the Berkshire Region of the Commonwealth of Massachusetts. Increase the skills, abilities and professionalism of the membership through the development of programs that focus on the practice of legal management. 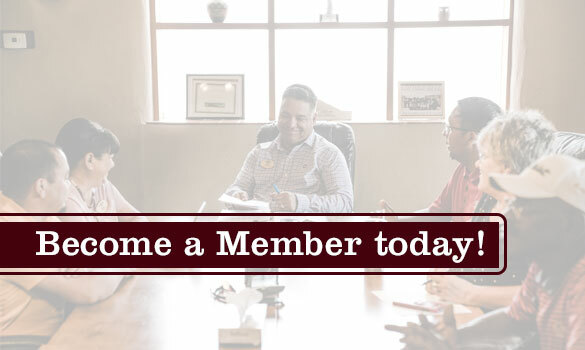 Provide support and guidance to the membership through networking opportunities and by providing a forum for the exchange of information and ideas. Enhance the legal management profession in the legal community. Strengthen our ties to bar associations and law schools in the area. 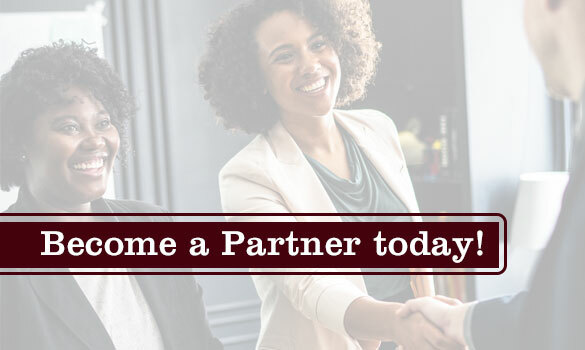 Provide the membership with opportunities to grow, develop and succeed in the legal management field. 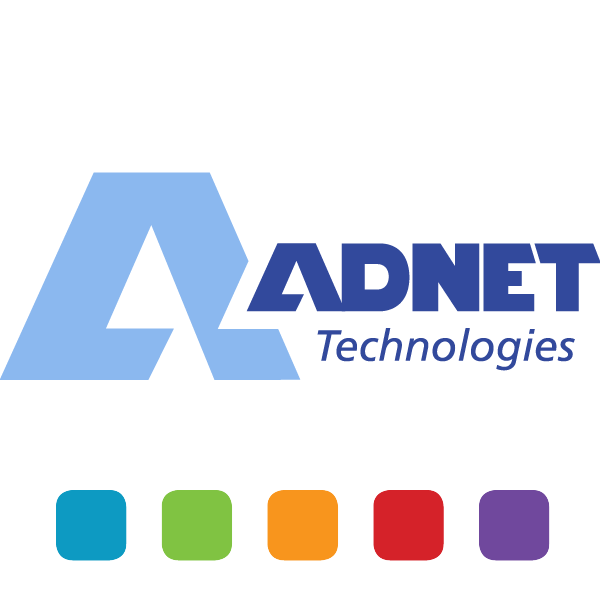 Develop and strengthen our relationship with the vendor community and provide opportunities for vendors and members to communicate and partner.